Bring a touch of urban chique to your warehouse shindig. Bring the nature into to your Wedding venue. 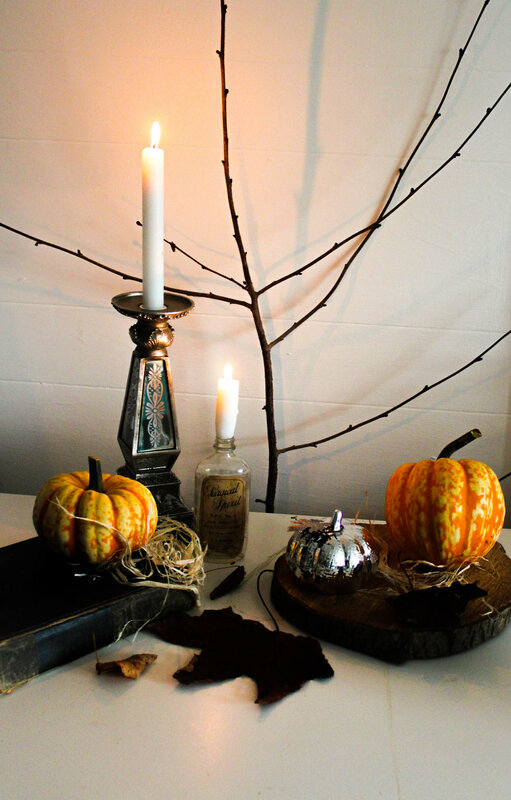 A dark, moody yet luxe style with layering of beautiful decorative elements. Bring a pop of colour in a soft dreamy way. 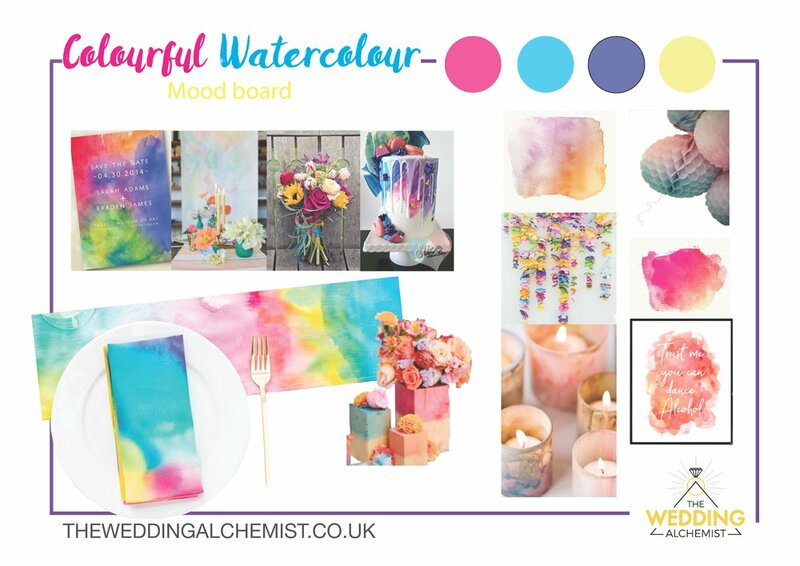 The Wedding Alchemist offers a unique and personal design service that can cater to any theme, colour scheme or personal style. With our varied hire range, and bespoke service , The Wedding Alchemist has everything you need to make your wedding extra special. Our prices cater to all kinds of weddings, big and small, but we specialise in the more alternative wedding styles and themes - such as a fairytale wedding, or maybe a tropical party reception. Wether you're following the trends or indulging your personal tastes, we have the skills to make your dreams possible. Although we're based in Nottingham in the East Midlands we can provide our wedding styling and venue decoration services almost anywhere in the UK. What happens when you hire a wedding stylist? Tell us what you want, and we can show you some inspiration so we know we are on the same page. We'll put together a personalised Pinterest board for you, so you'll have a clear idea of what you'll be getting for your big day. Need a bit more guidance? No problem! We can produce other extras for you from table setting photographs to digital room layouts and anything else you can think of. This will help you to visualise the final space on your big day. Its important that you can relax on the day of your wedding knowing that the venue decoration is all being sorted. From set up to take down, The Wedding Alchemist can take care of all of that for you, before your ceremony (or reception) so you can have piece of mind whilst you get ready. You will receive a full specification upon request with all the products, costings and lead times. This just gives you piece of mind, so that you know about all of the items and materials which will be used within your design. Can you cater to my wedding style? We can also style other events, not just weddings! From Birthday parties to corporate events - every get together can benefit from a bit of style. Don't hesitate to contact us if you think we can bring some pizzazz to your event. What if I only need a few little finishing touches? We can hire design elements for your wedding from vintage glass bottles, table numbers, candlesticks and fairy lights, please contact us to discuss your requirements and we can put together a bespoke package together to meet your specific requirements. We can arrange for hire of pieces or we can make bespoke pieces just for you. We also help to organise subcontractors for table cloth hire and chair cover hire, florists, cake makers, to make sure the wedding styling is consistent throughout. Please see our Pricing page for more detail. Let's talk about your dream wedding style! Get in touch using the form below and we'll let you know how we can help.